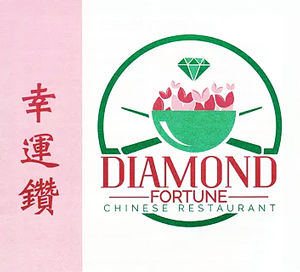 Online ordering menu for Diamond Fortune. Welcome to Diamond Fortune in Wakefield, Massachusetts! We serve Chinese cuisine such as Moo Goo Gai Pan, Curry Sauce Entree, Shrimp with Lobster Sauce, Beef Pan-Fried Noodles, and more! We're located at the corner of Chestnut Street and Tuttle Street near Lake Quannapowitt! Order online for carryout or delivery!